It is in stark contrast to incessant media ostracisation of the aged for not having the good manners to die before they become a perceived burden on society that official pension figures show the number of pensioners in Oldham fell by nearly 300 over the latest published two year data period. Our local MP’s, Councillors, unions and partner organisations are very good at reporting on the crisis in social care, the NHS and cuts to “family” benefits. They are inept and abject liars when it comes to reporting on the huge social and financial burden that mass unskilled high fertility migration has heaped upon Oldham. 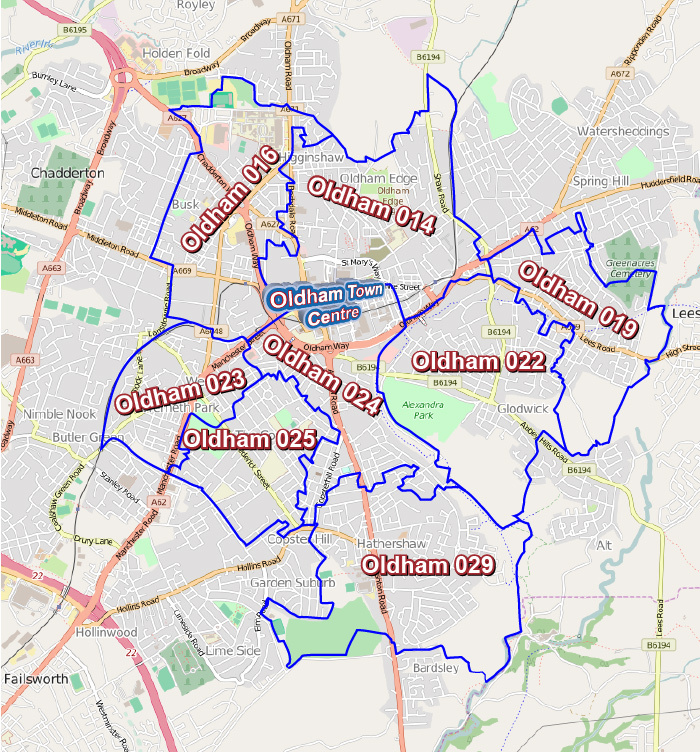 Is Oldham bucking the country wide trend of an ageing population or are OAP’s leaving the area by choice or being displaced by the scale and nature of mass migration and high fertility communities? It can only be of these three options really which is why this question will never be asked by the Labour Party who learned nothing from their general election failure.